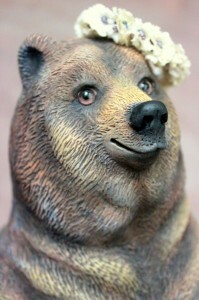 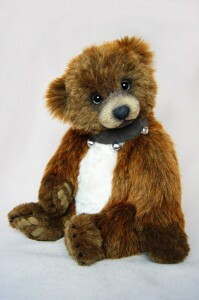 Single classic bear, undressed – admitted accessories are bow, ruff, brooch, scarf or sash. 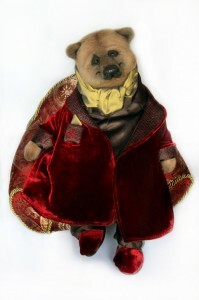 Single classic bear, dressed or undressed with accessories such as a further bear, doll, doll’s pram, another animal, bike, car, chair etc. 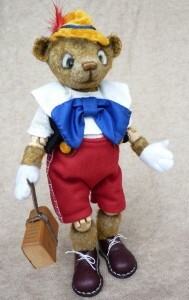 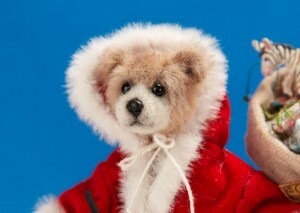 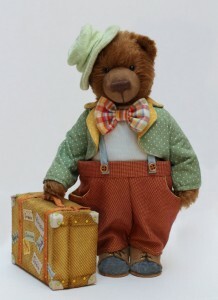 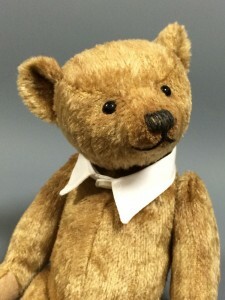 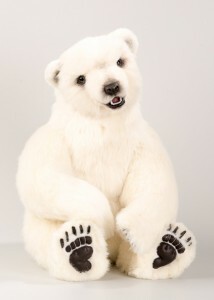 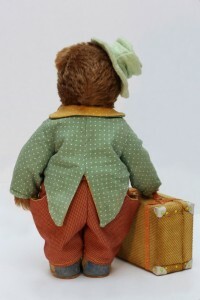 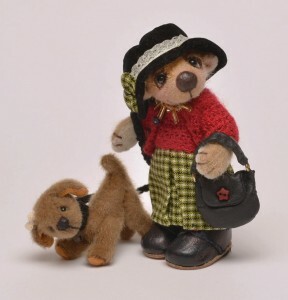 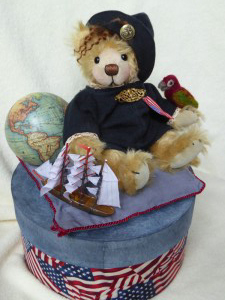 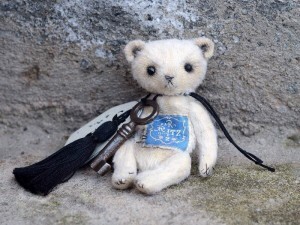 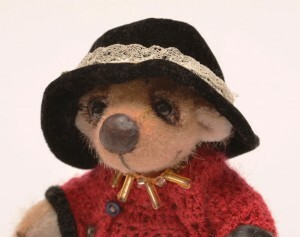 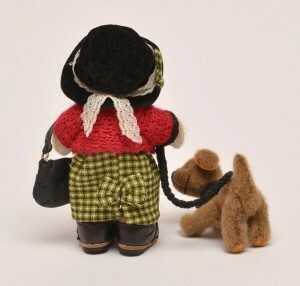 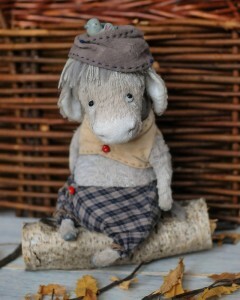 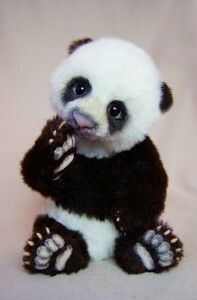 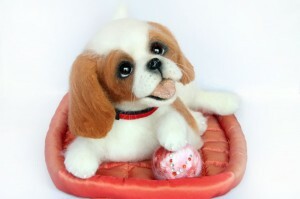 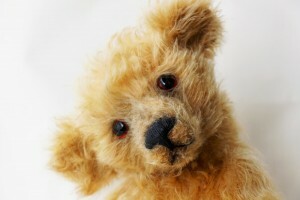 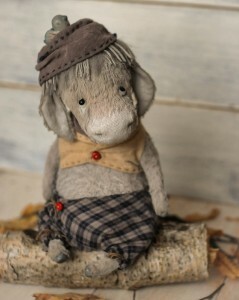 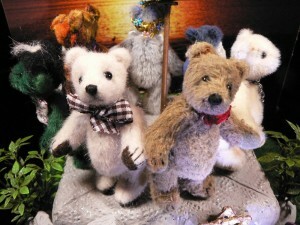 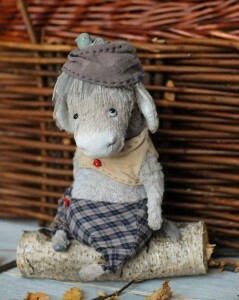 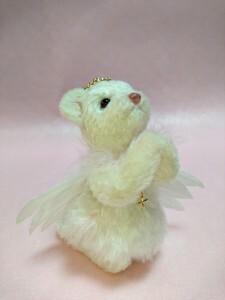 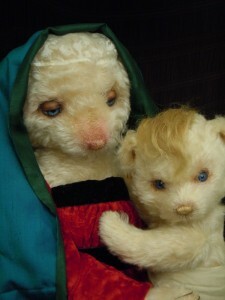 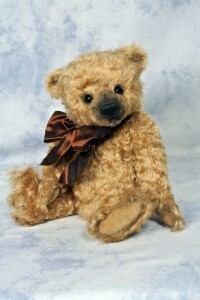 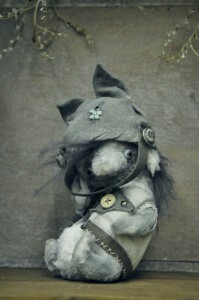 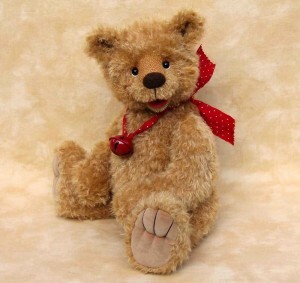 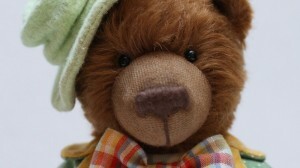 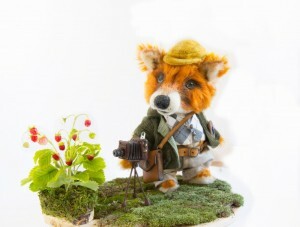 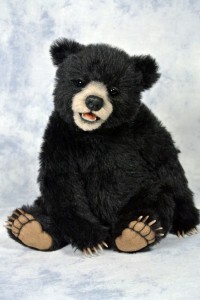 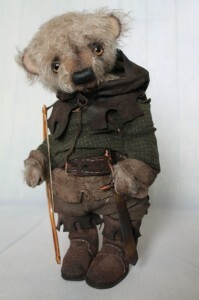 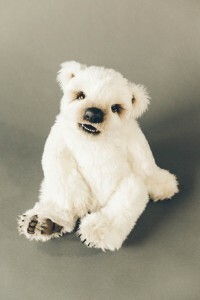 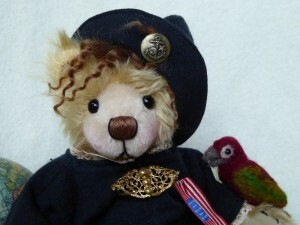 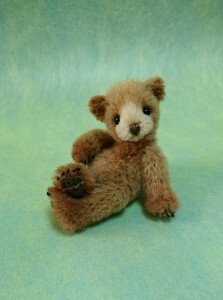 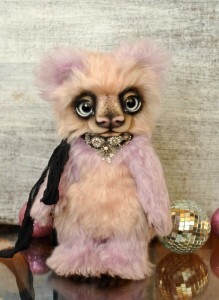 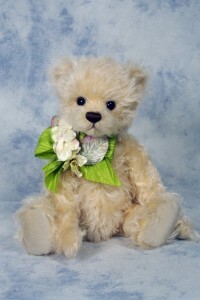 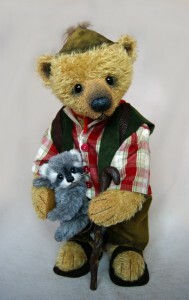 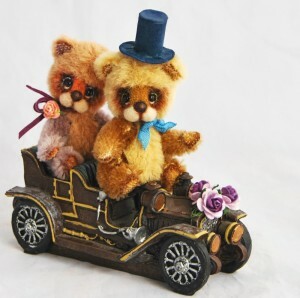 Miniature bear up to 10 centimeters, undressed – accessories admitted are bow, ruff, brooch, scarf or sash. 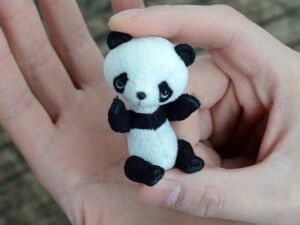 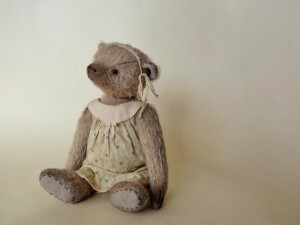 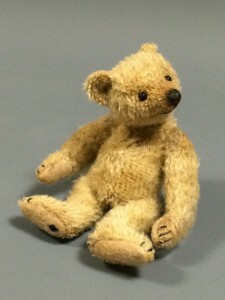 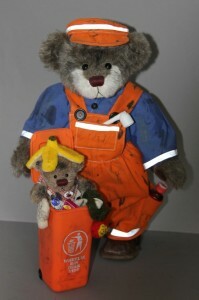 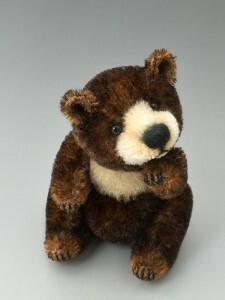 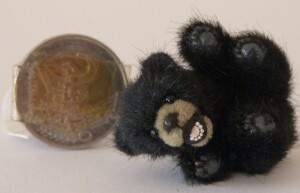 Miniature bear up to 10 centimeters, dressed or undressed with accessories such as a further bear, doll, doll’s pram, another animal, bike, car, chair etc. 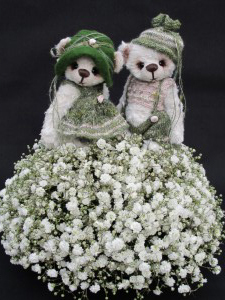 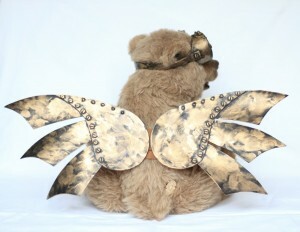 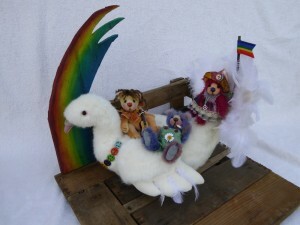 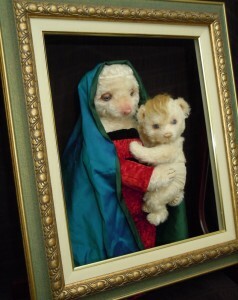 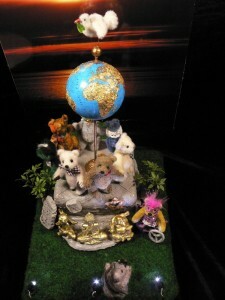 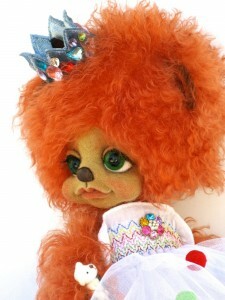 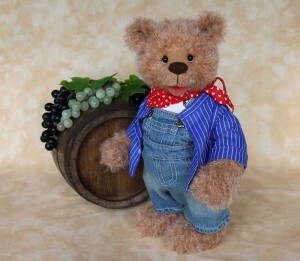 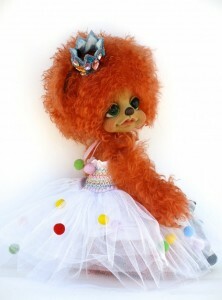 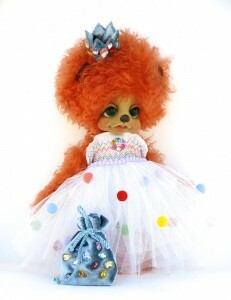 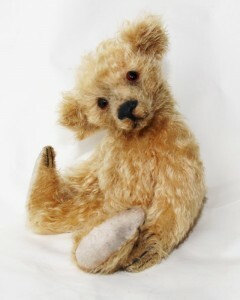 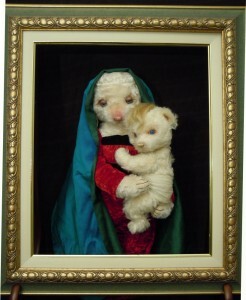 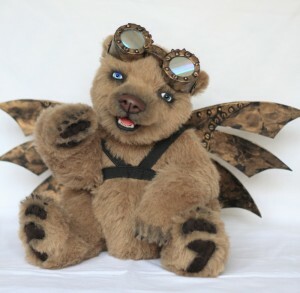 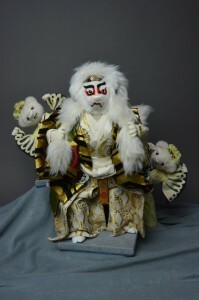 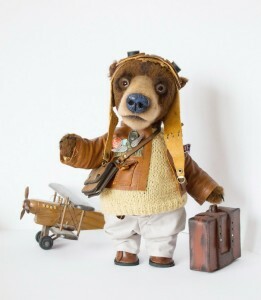 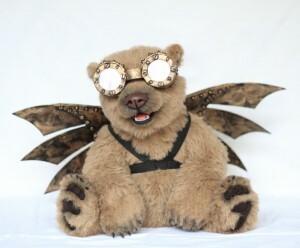 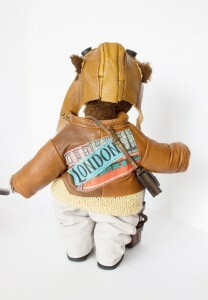 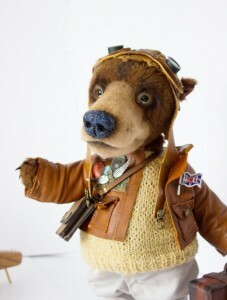 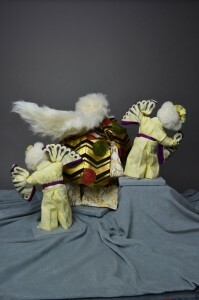 Creative interpretation of the teddy bear, dressed or undressed, mainly made of fabric, no restriction on the accessories. 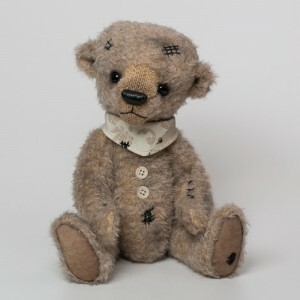 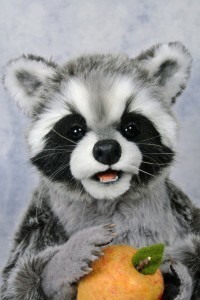 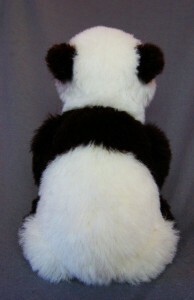 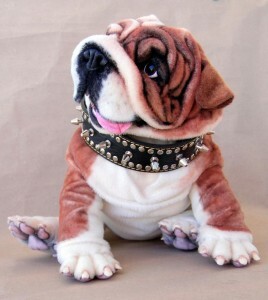 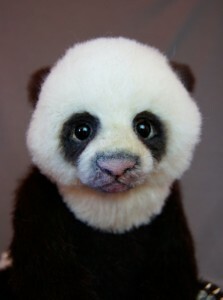 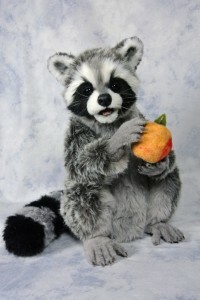 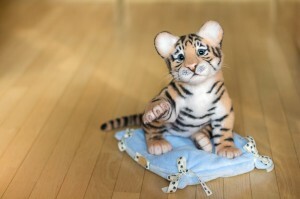 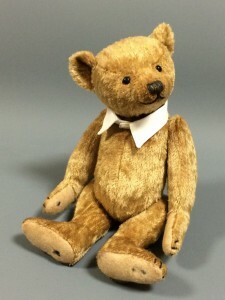 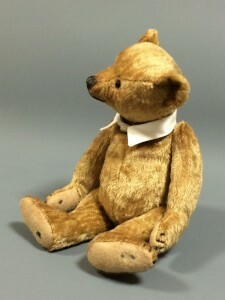 Sewed single stuffed animal of any kind (no bear), dressed or undressed, admitted accessories are bow, ruff, brooch, scarf or sash. 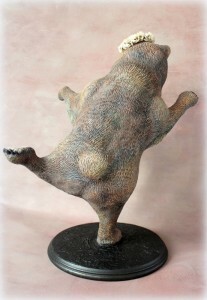 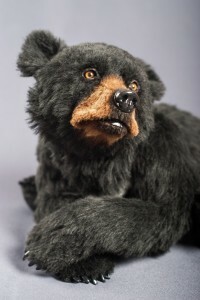 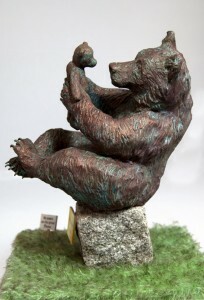 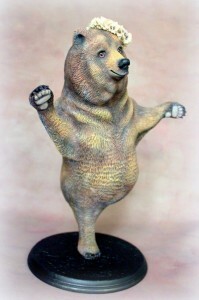 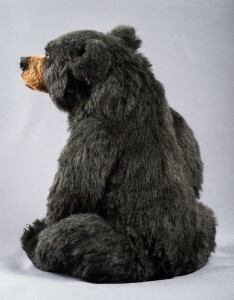 Figure or sculpture, inspired by the bear, distinctly differing from classic bears, no restriction in the choice of materials and manufacturing technology. 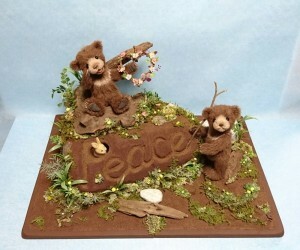 Make photo, not war. 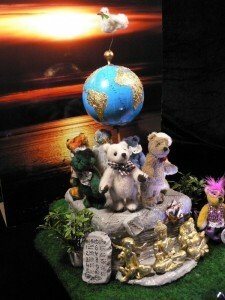 Photo for Peace. 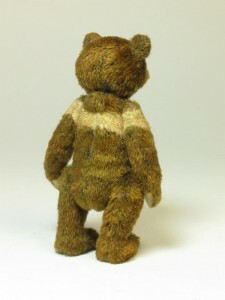 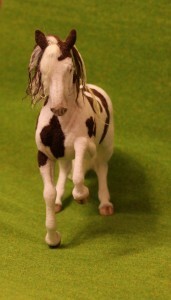 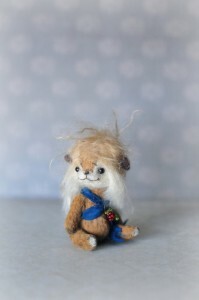 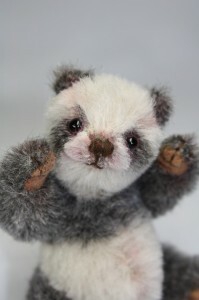 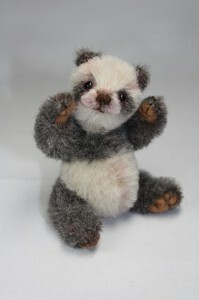 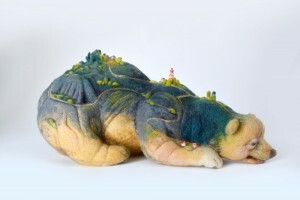 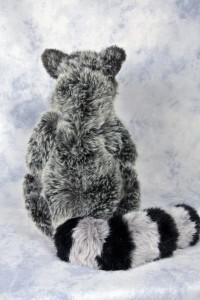 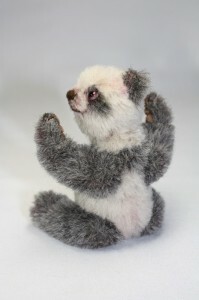 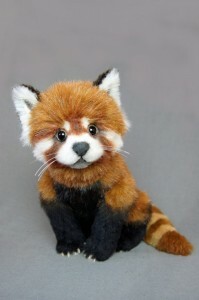 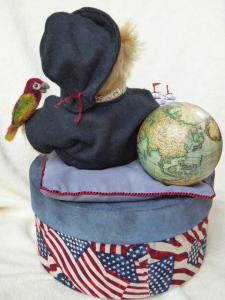 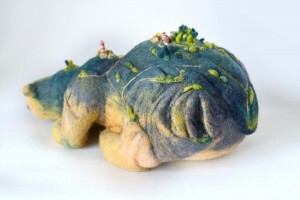 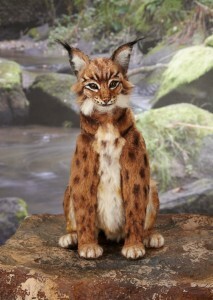 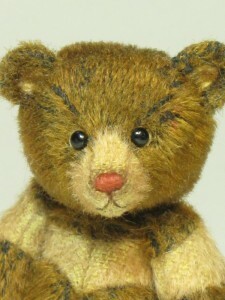 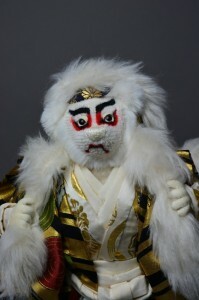 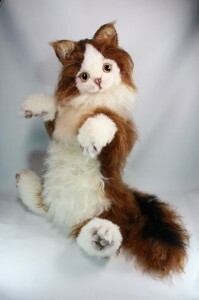 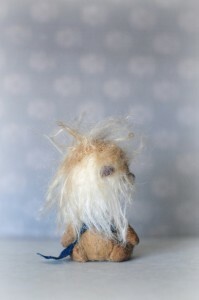 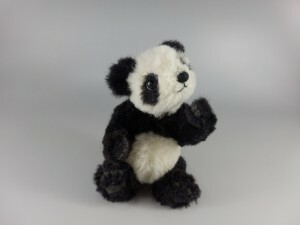 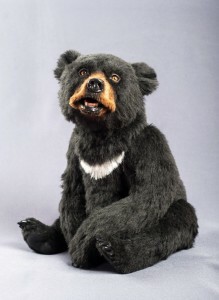 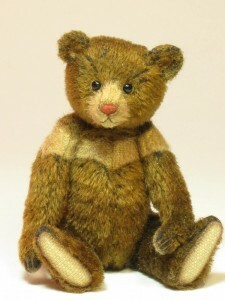 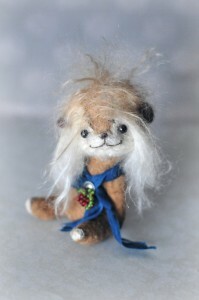 Felted bears and felted animals of any kind, undressed or with felted clothes – long-haired textile parts for mane, tail etc. 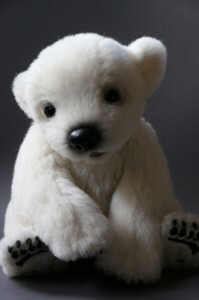 are admitted.